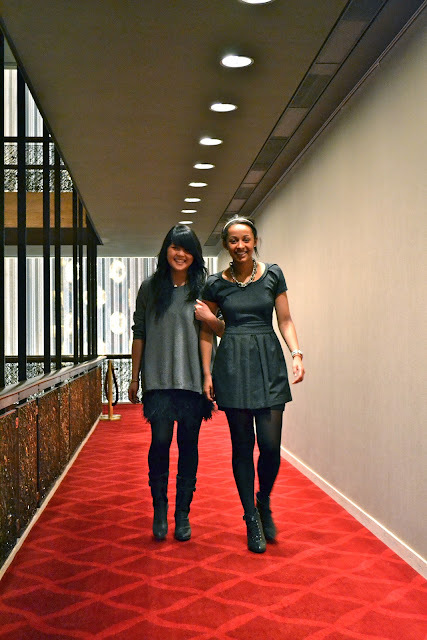 Jasmine and I went to see the New York City Ballet last night. It was wonderful, especially "Glass Pieces" with music by Philip Glass. I love the ballet! And that feather skirt! Ohhh both of you look fab!! Love the feather skirt!! !